This is a collection of anecdotes from talented writers about books that have been significant to their lives in some way. There is a huge variety, both in the kinds of books mentioned and in the ways they impacted people. 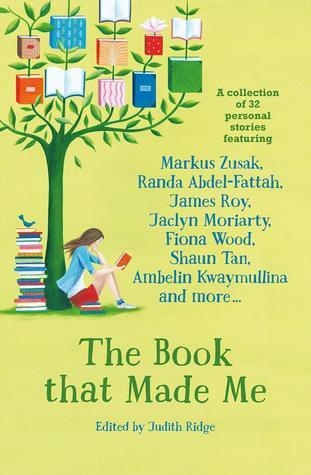 I loved it (I think my favourite was Will Kostakis's account of how he was "made" by a book which he hated and put down after 6 pages). This could be an excellent resource for teachers whose classes may be studying one of the books mentioned, a book by one of the authors or illustrators who contributed, or text types such as anecdote and creative non-fiction. Bonus points for all royalties donated to the Indigenous Literacy Foundation. I loved Hosseini's previous books and was excited to read this one. On the sentence and paragraph level, I think his writing is stronger than ever. As for the overall book, I'm undecided - it's more a collection of character-driven stories that are connected by one or two strands than a cohesive novel with everything contributing to the one plot. There are a lot of life stories to sift through with a LOT of minor characters (usually someone's children or grandchildren) to keep track of. 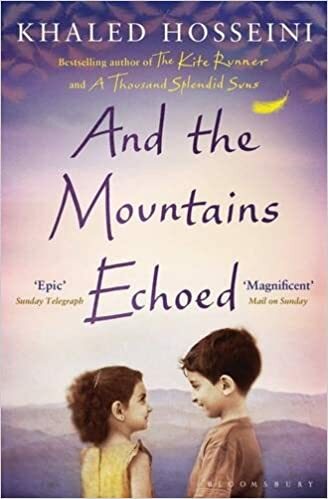 However, each major character was beautifully drawn and Hosseini really delves into the positives and negatives of the human experience, as well as the strengths and failings of individuals.